Okay, I am giving it away. My super secret cleaning tool. Q-tips Brand Cotton swabs and elbow grease. Sometimes, a bit of distilled water. That’s it. 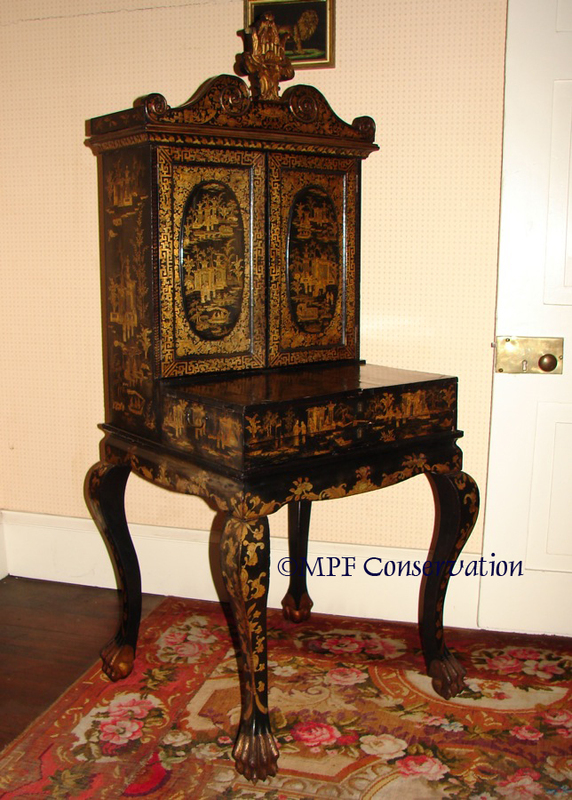 I cleaned the entire Marguerite McLoughlin Chinese Lacquer Sewing Cabinet using 10,000 Q-tips. Why that brand? I’ve tried the others, and they won’t stand up to elbow grease. And we are famous for our cleaning-with-Q-tips expertise: Check it out! Thousands of Q-tips . . .
Before and after cleaning. . . The lotus cornice before cleaning. . . Cleaning the Lotus cornice. . . The Lotus cornice after cleaning! 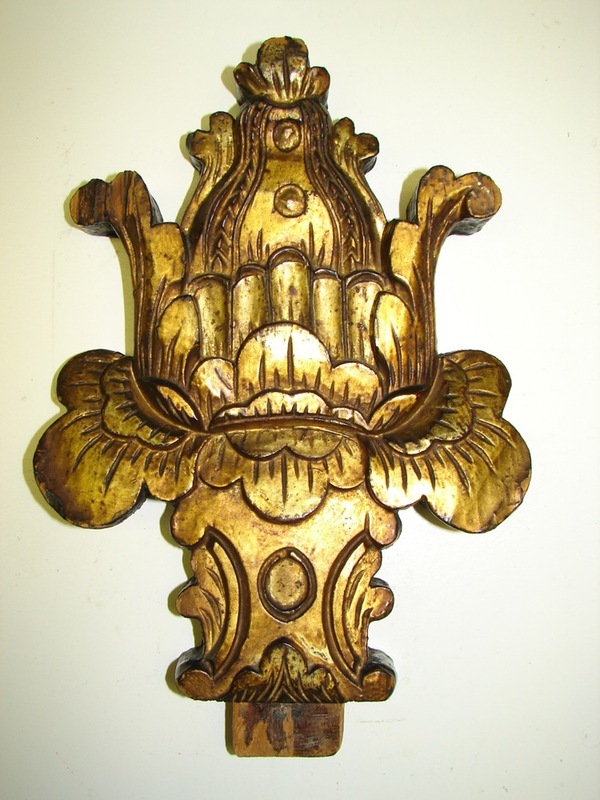 This entry was posted in conservation techniques, Lacquer, preservation, process, restoration techniques and tagged Chinese furniture, cleaning, cotton swabs, lacquer, Marguerite McLoughlin, q-tips, Sewing Cabinet. Bookmark the permalink. Very nice post. Mrs. Aewl wanted me to write about q-tips also, but I declined. Glad someone did. Mrs. Aewl is a very smart woman.